sjhoward.co.uk » Just a light dusting… so far! Just a light dusting… so far! Published on 13 January 2013. 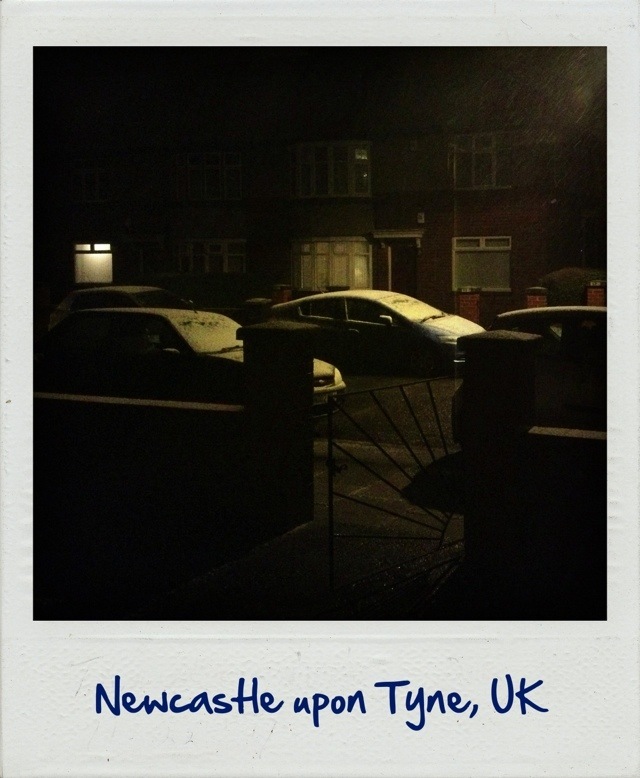 As I head to bed, we’ve got just the lightest of dustings of snow here in Newcastle. But with an amber weather alert in place for a rather heavier dumping over the next 24hrs or so, who knows I’ll be battling through on my way to and from work tomorrow! This 1,973rd post was filed under: Scrapbook. Comment posted at 05:30 on 15th January 2013. Comment posted at 02:18 on 28th January 2013.